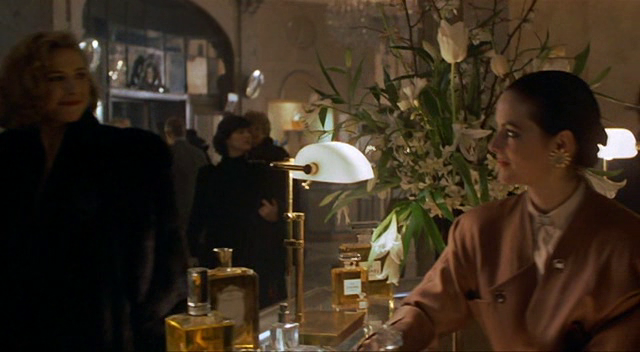 Claire Gregory (Mimi Rogers) and Mike Keegan go shopping at a luxury department store. She’s an habitual customer, so she greets the sales assistant sitting at the perfume counter. 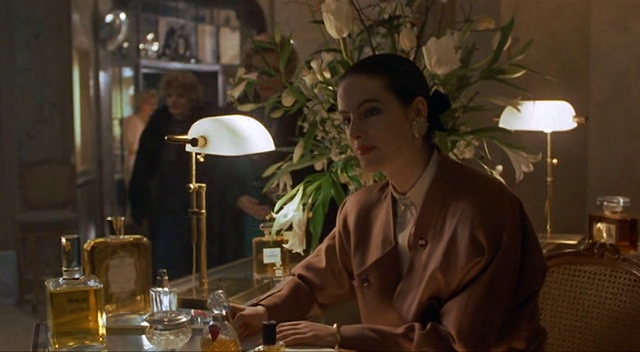 Among the several bottles on the counter, I’ve spotted a Chanel perfume in three sizes, a giant bottle of Jean Desprez Bal à Versailles eau de cologne and a giant Caron bottle. 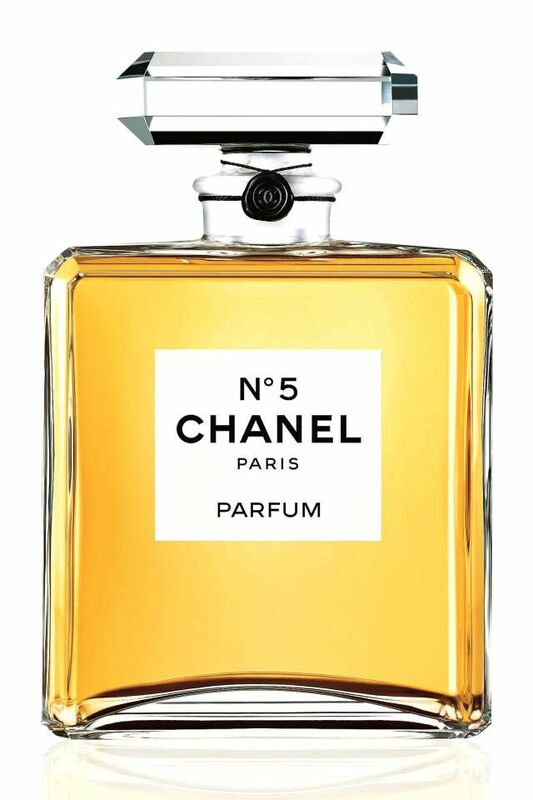 I can only assume the Chanel perfume is no.5, but the same bottle has been used for other fragrances. One bottle of Ungaro Diva makes its appearance, too. 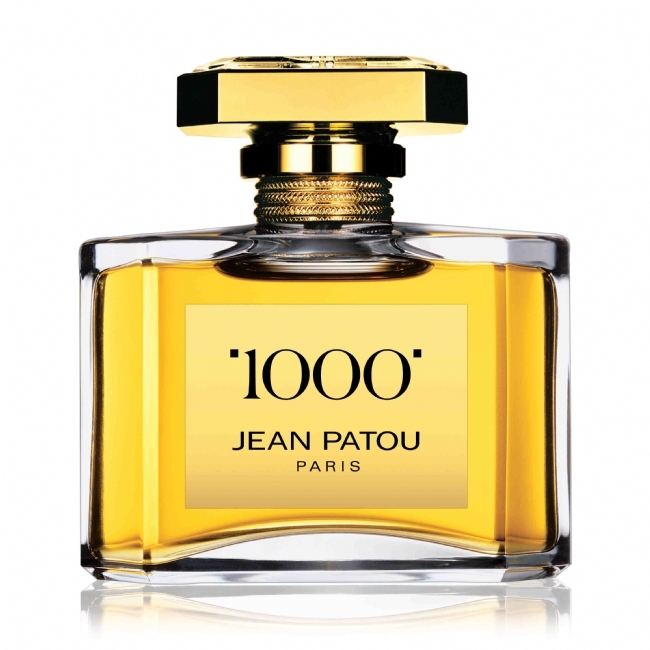 In the background, on the right, a giant bottle of a Jean Patou perfume can be seen. 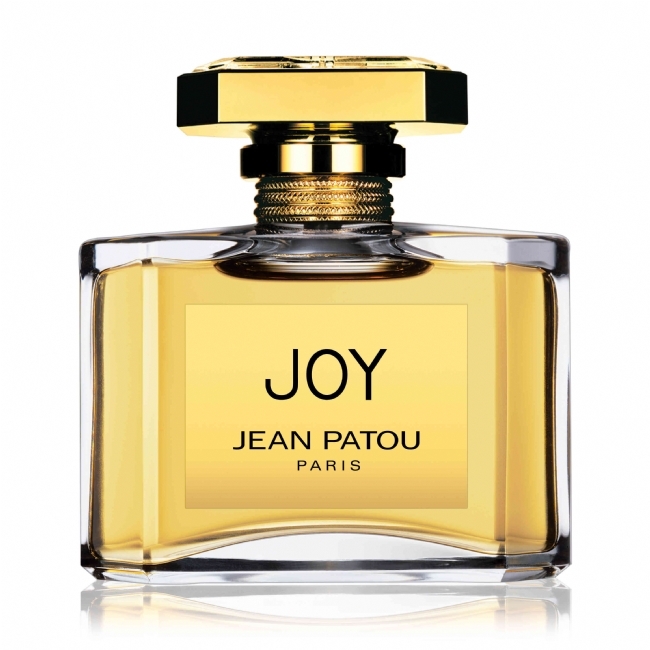 It’s unclear whether it’s Joy or 1000, because the two perfumes have the same bottle.